Portuguese is a part of the Ibero-Romance group that evolved from several dialects of Vulgar Latin in the medieval Kingdom of Galicia. 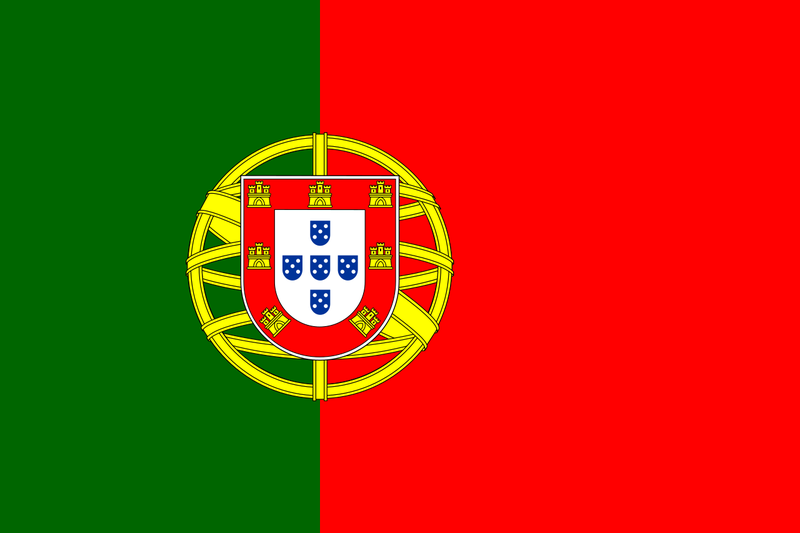 With approximately 215 to 220 million native speakers and 260 million total speakers, Portuguese is usually listed as the sixth most natively spoken language in the world, the third-most spoken European language in the world in terms of native speakers, and a major language of the Southern Hemisphere. It is also the most spoken language in South America and the second-most spoken in Latin America after Spanish, and is an official language of the European Union, Mercosul and the African Union. Let’s take, for example, technical translations in Portuguese. All the projects are coordinated by one of the senior company founders, whose competencies are based on technical knowledge, together with a linguistic expert and a Project manager with years of experience in the field of translations. All translations from English into Portuguese or from Portuguese to English are done by professional translators. Depending on your requirements, the translations are subsequently verified by a specialist reviewer in the repsective field of expertise. As for medical translations in/from Portuguese, these translation projects are coordinated by the main founder of the company, whose know-how comes from in-depth medical knowledge, along with a linguist expert and a Project Manager with experience in translations in the medical field. Legal translations in/from Portuguese are coordinated by a licensed lawyer, together with a linguist expert and a Project Manager with a lot of experience in this area.